Kathmandu-Prime Minister Shahid Khaqan Abbasi of Pakistan is arriving in Kathmandu on Monday, on a two-day official visit to “an important regional country and a close friend” of the Islamic republic. The Pakistani Foreign Ministry said in a statement that PM Abbasi’s visit comes in line with his country’s pro-active efforts to engage with neighbours. The foreign ministries of Nepal and Pakistan officially announced the visit on Sunday. If Nepal commits to the process, the Pakistani side will start consultations with member states to hold the 19th Summit in Islamabad. The 19th Saarc Summit scheduled to be held in Islamabad in November 2016 was postponed after Bangladesh and India refused to attend it citing the situation there. 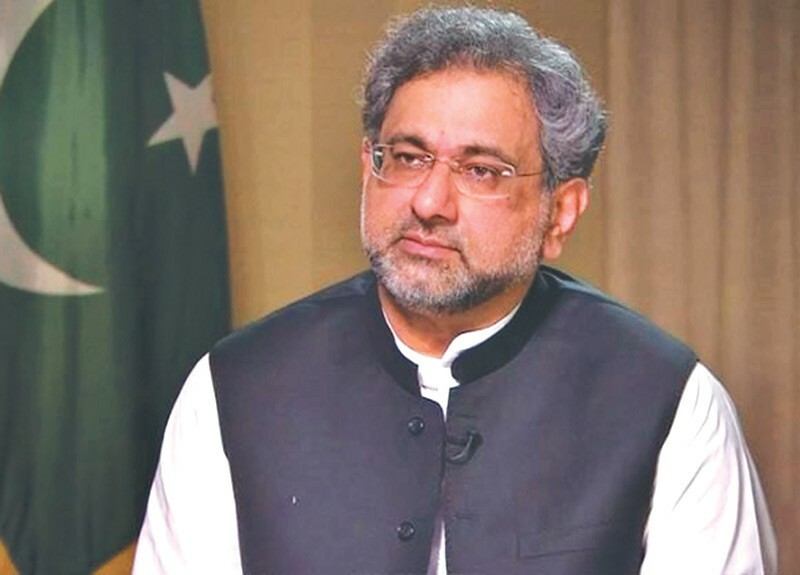 Abbasi will be accompanied by Foreign Secretary Khawaja Muhammad Asif, Foreign Ministry Spokesperson Tehmina Janjua and Spokesperson and Director General (South Asia & Saarc) Mohammad Faisal, among other top officials. An advance team of officials from the Prime Minister’s Office, Foreign Ministry and security agencies arrived in Kathmandu on Sunday to lay the ground for the PM’s visit. Abbasi will land in Kathmandu on Monday afternoon by a charted flight before taking the guard of honour at the Nepal Army pavilion. Earlier the tradition of bestowing the guard of honour to the visiting head of the state or government was carried out at the Tribhuvan International Airport. Abbasi will interact with political leaders at the dinner hosted by PM Oli as he will have no other official engagements and meetings with party leaders, according to sources.